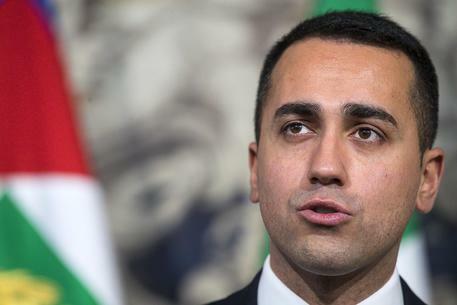 Italy’s co-deputy prime minister and leader of the ruling Five Star Movement (M5S), Luigi Di Maio, has condemned his coalition partner the League for its intentions to attend a “medieval” anti-gay, anti-abortion event to take place in Verona at the end of March. Di Maio’s coalition partner and League leader, Matteo Salvini, has publicly endorsed the event, along with Italy’s Families Minister Lorenzo Fontana and Veneto governor Luca Zaia, both of whom are also League members. But both Di Miao and Italian Prime Minister Giuseppe Conte, who does not belong to either party, have been quick to distance themselves from the conference. “Everyone goes to the event they want to, but I will not be attending those events,” Di Maio said on Tuesday. “Those who say that women are inferior and have to stay at home do not belong to my circle of friends, nor do I frequent them. Earlier this month, Conte told event organisers to remove the government’s logo from their branding, reinforcing the fact that he does not endorse the event.